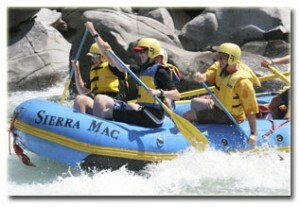 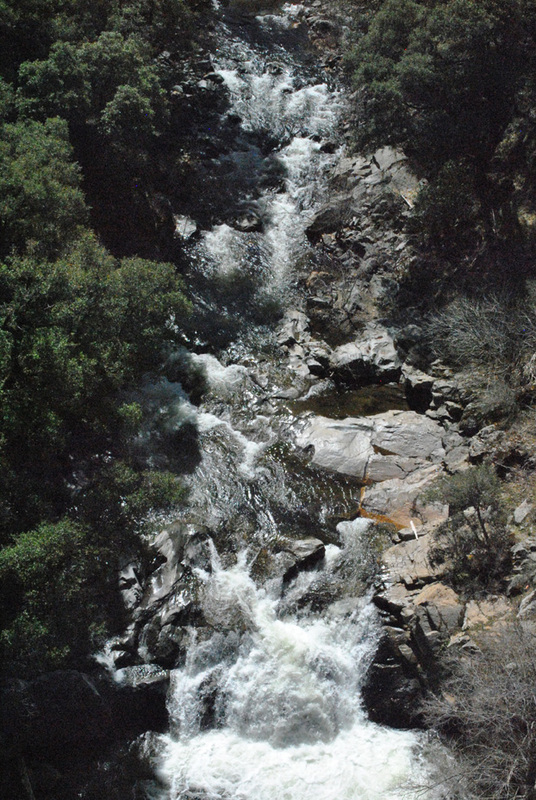 With nine miles of continuous Class 4 and Class 5 rapids, the Cherry Creek/Upper Tuolumne route is the most challenging rafted run in the United States. Wetsuits and life vests are mandatory, as are swimming tests across the icy, fast flowing river and back. 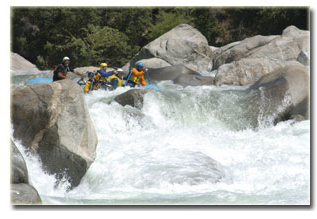 The exercise will kick-start your heart for the workout that awaits downstream.